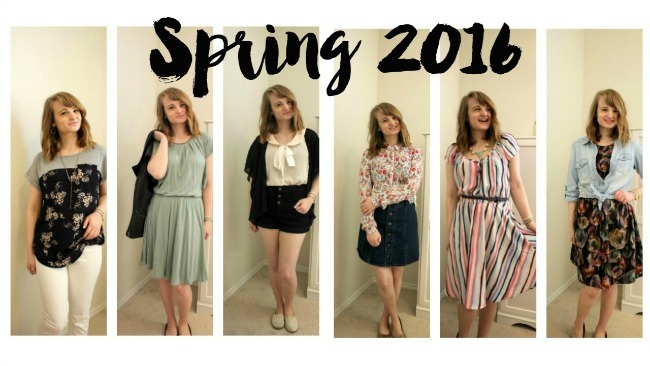 The seasons are a changin and I'm so ready to break out all the spring things. I love putting fall & winter outfits together, but Texas never lets you know how much you'll be able to do until the very last minute. Typical. But. The spring & summer stuff I was made for. At least ya let me have that one, TX. 1// White denim is always in season (not just before September!) but it's at its prime in spring. Freshen things up with a patterned tunic & long necklace. 2// A leather vest adds a "tough chic" feel to a girly dress. Don't be afraid of unexpected textures for the season! 3// A collared blouse tucked into high waisted shorts= instant put together look. Kimono optional. 4// Y'all know my denim love; add a cropped or shorter top to a denim skirt for instant proportion. Rose gold flats add a chic touch! 5// A lightweight dress with pops of color is a springtime must-have. Play it up with a statement necklace & some flats or wedges. 6// Wanna make a dress a tad more casual? Tie a chambray shirt over it and voila. Which looks are your favorites? I honestly can't pick HA. 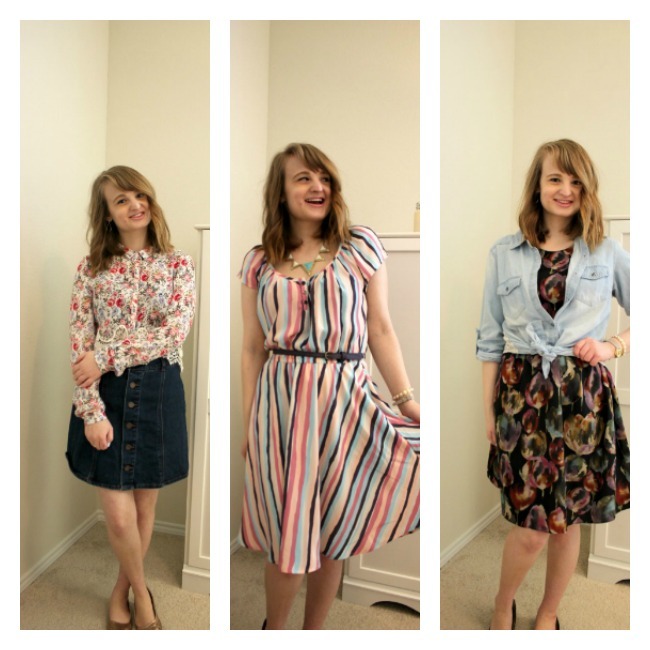 Lemme know your fave kind of outfits for spring!